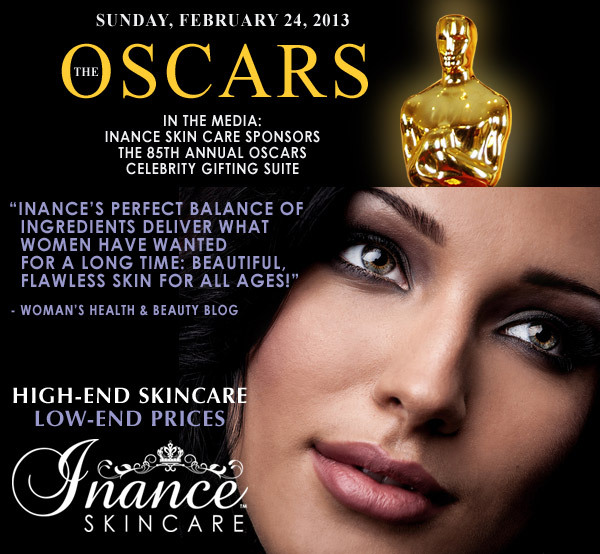 Inance sponsored the Oscars Celebrity Gifting Suite 2 years in a row. 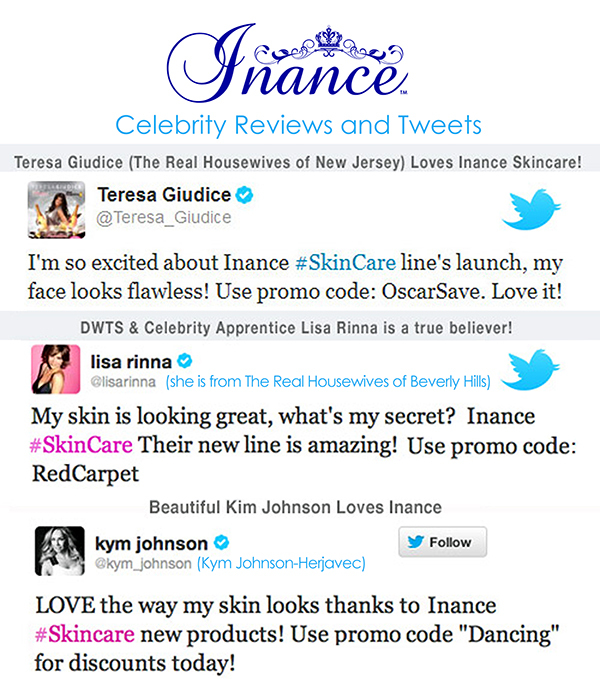 Celebrities Love Inance and so will you! 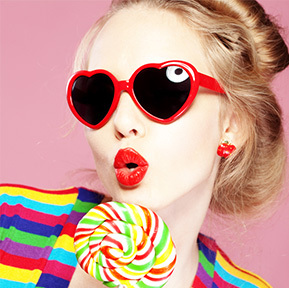 We feature handmade lingerie and bikinis, swim wear, maxi dresses, casual dresses, rompers, jumpsuits, prom dresses, homecoming dresses, tops, denim and casual wear and more. We offer juniors, misses and plus sizes so we have something for everyone. Like us on Facebook, Instagram, Twitter and YouTube for more information!